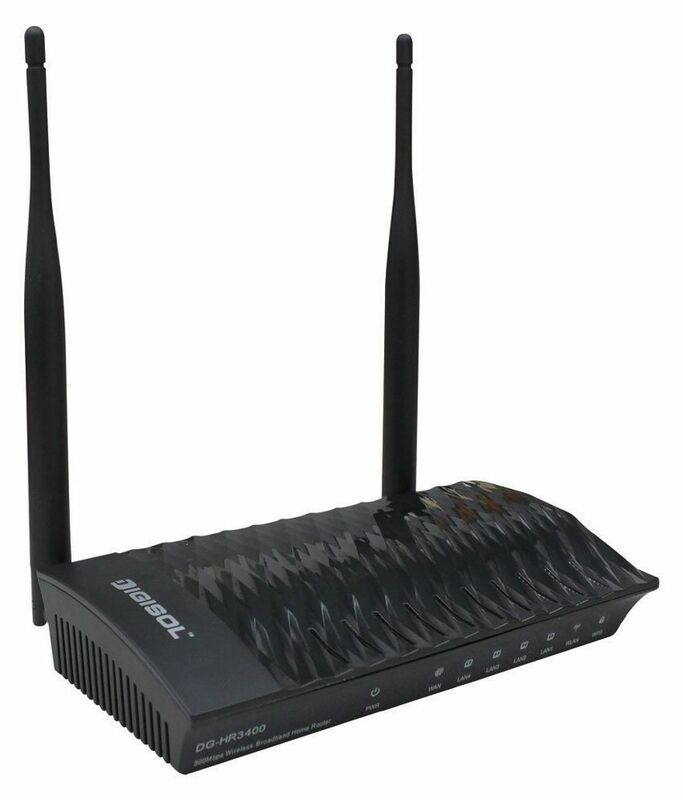 Snapdeal is Offering best discount on Digisol 300 Mbps Wireless Router . Here we can get 69% Off on this Product. Actual Price Rs 3350 , Deal Price Rs 1029 .